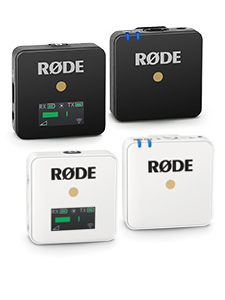 RØDE Microphones has today announced the i-XY with Lightning connector for iPhone 5, 5s and 5c -- the highly-anticipated update to RØDE’s stereo microphone for Apple iPhone devices, that allows high-quality recording at sample rates up to 24-bit/96kHz. The original i-XY was announced in early 2013 and was the world’s first microphone for iOS devices, able to record at such a high-quality resolution. This innovative approach saw the i-XY awarded several product design awards, culminating with the prestigious International Red Dot Design Award, which recognizes products of the very highest quality by an expert panel of 37 judges from around the world. 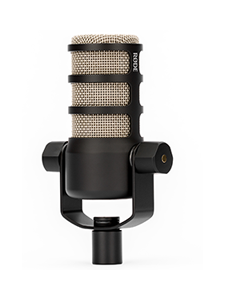 Equipped with the same broadcast audio performance as the original 30-pin microphone, the i-XY with Lightning connector features a matched pair of ½ inch condenser capsules arranged in a stacked X-Y configuration, with on-board high-fidelity analogue to digital conversion. This ensures accurate, immersive and true to life stereo recordings. 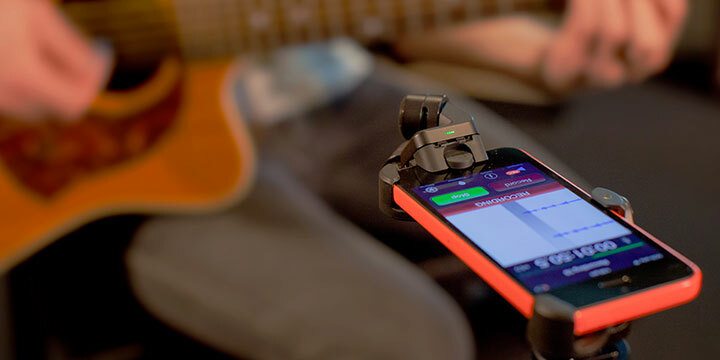 Interchangeable rubber mounting clamps are supplied to suit both iPhone 5/5s and 5c, which also provide shock mounting and help to minimise vibration transferring to the microphone capsules. A foam windshield for outdoor recording and protective storage pouch are also included. The RØDEGrip mount is optionally available for mounting the i-XY and iPhone on a camera or microphone stand, and a “deadcat” windshield for high wind conditions will be available shortly. 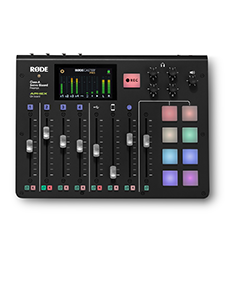 “The original i-XY was an industry leader in both design and function, so we’re thrilled to continue this success with the updated version for iPhone 5.” commented Damien Wilson, RØDE’s Global Sales and Marketing Director. “Being able to record at this quality with a device that sits in your pocket has been a game changer not only for audio professionals, but for enthusiasts alike. We saw this first-hand with so numerous entrants to our My RØDE Reel short film competition choosing to use the i-XY for their amazing short films”.